Nicky Henderson said “blame the trainer, not the fences” after even-money favourite Might Bite trailed home last of the five runners following a ponderous round of jumping in the Betfair Chase, as the size of Haydock’s fences came under scrutiny. 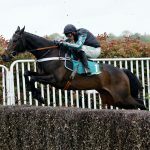 Many expected last season’s King George winner and Cheltenham Gold Cup runner-up to thrive in his ideal conditions, but he finished a tired horse, 20 lengths behind fourth-placed Clan Des Obeaux. “He nudged a fence early on then looked as if he was coming into the race but he was beaten too soon to be fair,” said Henderson, whose search for a first Betfair Chase win goes on. Henderson’s day in Lancashire started badly when River Wylde suffered a bad fall at the last in the graduation chase just as he was getting on top. Following comment from jockeys at the increased size and stiffness of the fences for the track’s opening fixture of the season, Henderson went out on the course to check them himself before the feature race. Out of a total of 25 runners in the four chases on the card, seven horses either fell or unseated their rider and clerk of the course Kirkland Tellwright said the fences would be reviewed before the track’s next meeting. 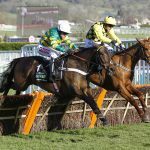 “When we first went to portable fences [in 2007] they were criticised in the early years for being too easy to jump, the result of which the jockeys were hurtling round here similar to a point-to-point,” he said. 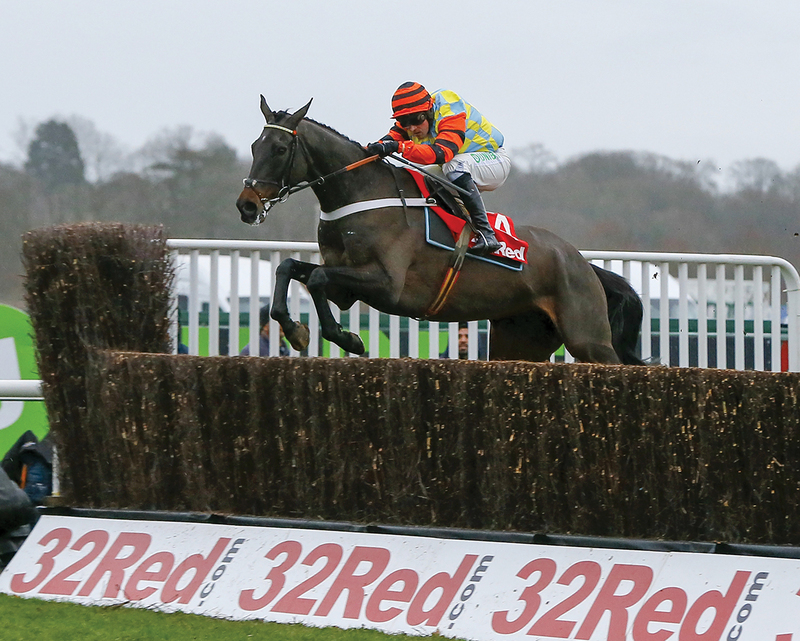 “We took that lesson to heart and made the fences bigger and stiffer and last year there were raised eyebrows about them but the day went well.